Packers and Movers Pune Pune (Maharashtra) December 1, 2018 5000.00 Rs. Packers and Movers Bangalore Bangalore (Karnataka) September 25, 2018 5000.00 Rs. 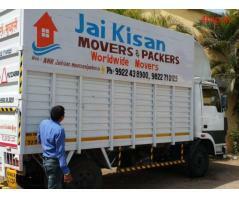 Packers and Movers Bangalore Bangalore (Karnataka) February 1, 2019 3000.00 Rs.